Golden Grove Naturals - Ultra International B.V.Ultra International B.V.
Golden Grove Naturals (GGN) became our newest investment in 2016, in association with other European and local investors. 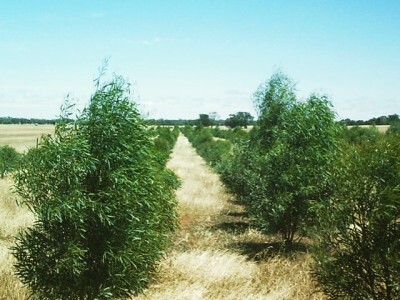 Primarily a tree plantation and distillery in its current state, GGN is the evolution of one of the first commercial tea tree plantations in Australia, with roots dating back to early 1980s when it was then, Australian Plantations Limited. The combined capacities of the plantation resources, contracted land and current commercial activities will allow GGN to offer upwards of 100 MT of tea tree oil to the market each year. Set to grow both organically and through acquisition over the coming years a first initiative is to explore further planting of other, in demand, Australia native plants to ensure that more products have the sustainable future that tea tree has come to enjoy over the past three decades. In addition, refinements to the current distillery and plantation management will be introduced to ensure that we offer the highest quality tea tree oil available on the market today. Supplementing our activities in Tea Tree, GGN will also offer other local Australian essential oils formally provided by Ultra International (Far East) Pte Ltd, which include many specialist items currently exciting the perfumery and aromatherapy markets. Furthermore, GGN will provide services to the domestic markets supplying goods from Ultra and our affiliates to the South Pacific regions. You can browse our Australian Essential Oil range online – all of which are available from Golden Grove Naturals. Alternatively you may download a comprehensive catalog covering more oils and technical data here . There are legendary stories available that would suggest the tea tree plant (Melaleuca alternifolia) was somehow born from the Gods of the earth by rewarding a young Princess for her bravery but more to the truth the product was discovered by the aboriginals in Australia. 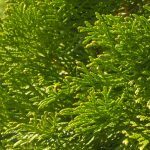 Indigenous aboriginals used the tea tree plant as a traditional medicine in a number of ways for treating many skin irritations and cold and flu symptoms. 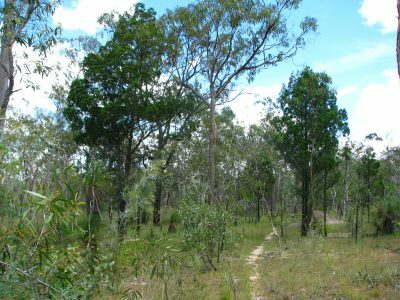 One of the traditional growing areas in Eastern Australia is called Bundjalung, which translates to ‘healing ground’. It is thought that Captain James Cook himself named the product ‘Tea Tree’ after observing the people of Bundjalung using the leaves to prepare a healing tea. During World War II every Australian soldier’s kit included tea tree oil, which could be one of the reasons why others around the world first started to learn of its medicinal benefits. As natural products became more glamourized in the 1960s and 1970s people started to take more notice of tea tree and small-scale production first began. However, it was not until the late 1970s and early 80s when the first commercial plantations began. Over the past two decades many more plantations have been established and today Australia is the largest producer of tea tree, with recent figures calculated to be around 600-800MT per annum. One of the most important recent discoveries has been the research into how tea tree can protect against MRSA (the hospital superbug – methicillin-resistant staphylococcus aureus). Tea tree is not the only essential oil to hold such benefits. Clinical studies using tea tree and manuka oil (sometimes known as New Zealand tea tree – Leptospermum scoparium) have also resulted in successful new hospital grade products being introduced in recent years. So now you are asking yourself why you do not have a small bottle in your home! You can now see that with such properties why it is not only good to have at home, but also why it is found in so many high street and pharmaceutical products.